For parties and events traditional glasses are too fragile and dangerous for outdoor use. This collection of great value plastic glasses offers the perfect alternative! 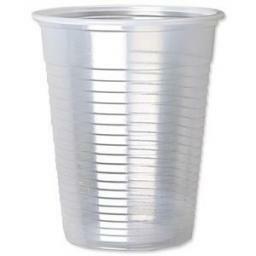 Available in a range of styles, shapes and sizes, these plastic cups are ideal for indoor and outdoor events, parties and festivals. Whether it's a BBQ, festival or a large party gathering, we have a wide range of disposable plastic glasses to suit the occasion. Thali Outlet is the UK's favourite supplier of cold drinking cups and water coolers cups. 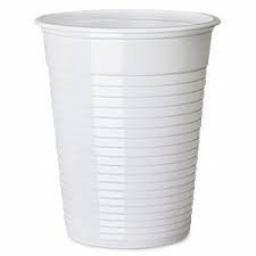 These plastic cups are ideal for everyday use, in the water cooler - or one off requirements such as events and parties.